here you will find a very nice and professional crew. Anderson Sobel Cosmetic Surgery is a world class cosmetic surgery clinic located in the Seattle area. Seattle cosmetic surgeon Dr. Alexander W. Sobel has helped thousands of patients from all over the world achieve their appearance ideals. In our Bellevue office, we offer modern techniques, along with artistry, skill and experience that are second to none. Dr. Sobel is an accomplished surgeon with a double board certification in cosmetic surgery and Otolaryngology/facial plastic surgery. Dr. Sobel is part of the American Osteophathic Association and a certified examiner for the American Board of Cosmetic Surgery. A full service hair salon and day spa specializing in wedding hair, make-up and pre-wedding spa parties. Centrally located in the Eastlake District and across the street from the Lake Union Cafe reception venue. We are a group of ladies in the Snohomish County area. 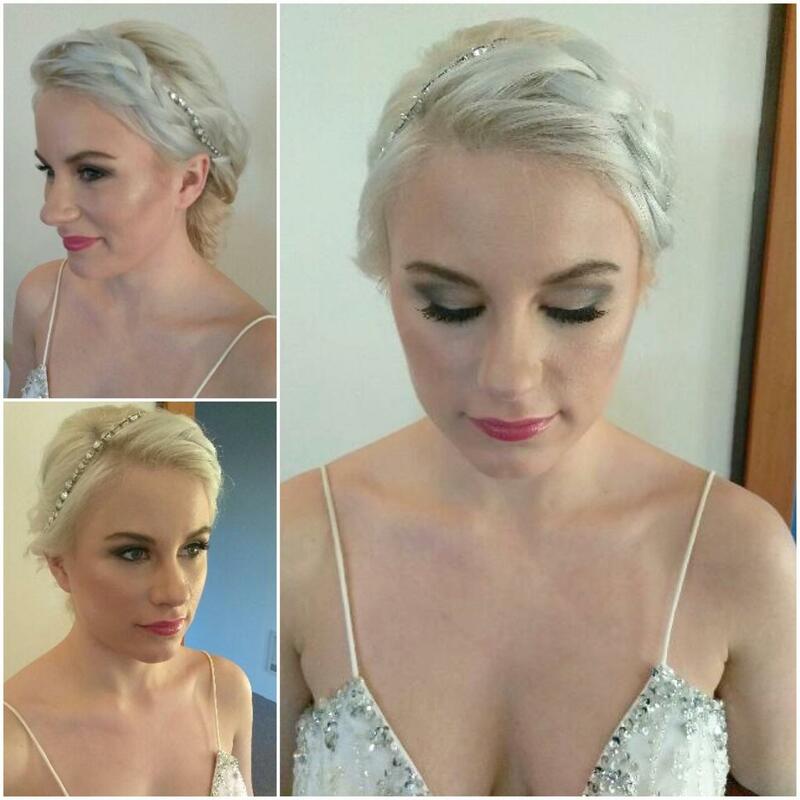 We have been doing make-up and hair for events such as weddings, combined for over 8 years. We only use high end products for both hair and makeup, this is to ensure your hair and makeup looks good and lasts for your whole event. 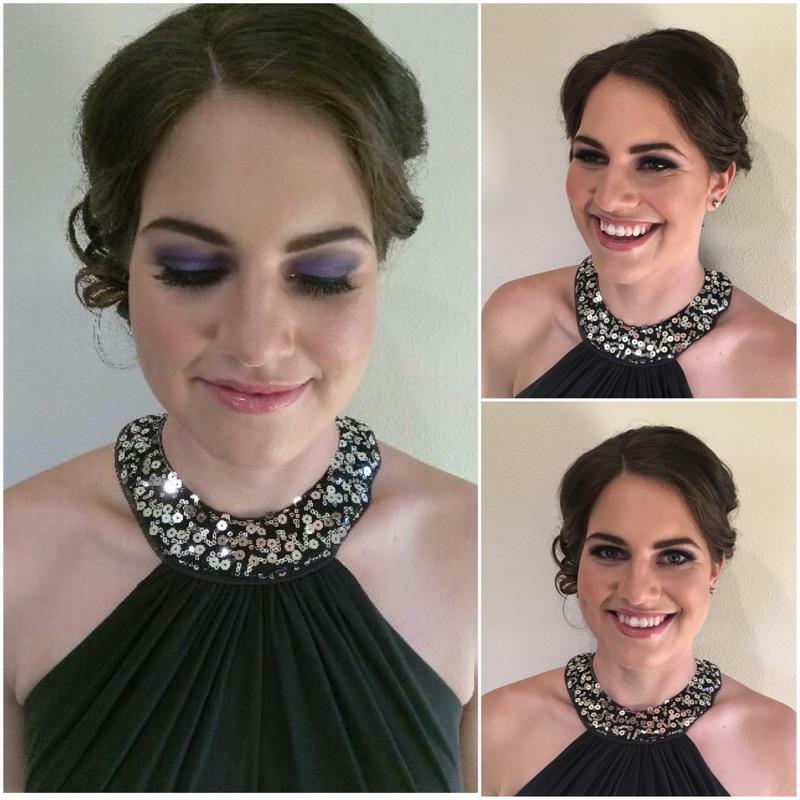 If you\'re someone who is looking to be pampered on your wedding day or just want a fresh appearance for a special event, we are the ladies for you. We love helping those around us feel and look beautiful, while at the same time giving our clients a look that fits their style. From products and skincare to tools and brushes, we use the most respected and sought after lines in the cosmetic industry.